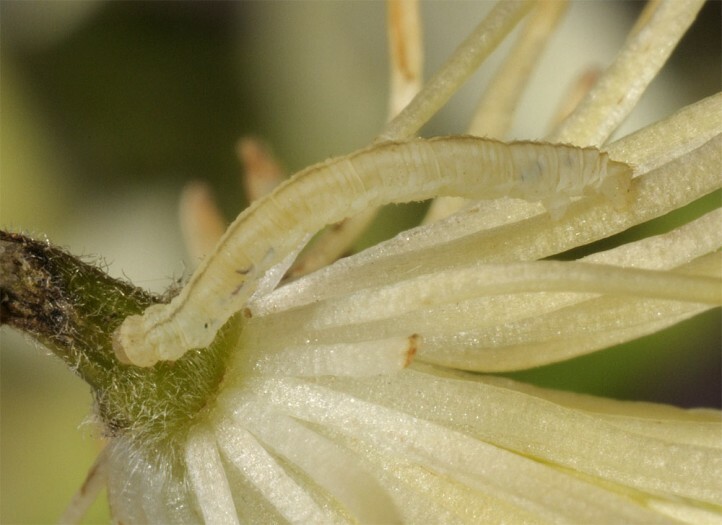 The larvae are polyphagous on flowers and seeds, only rarely also on leaves. More important are Clematis vitalba and Eupatorium cannabinum. 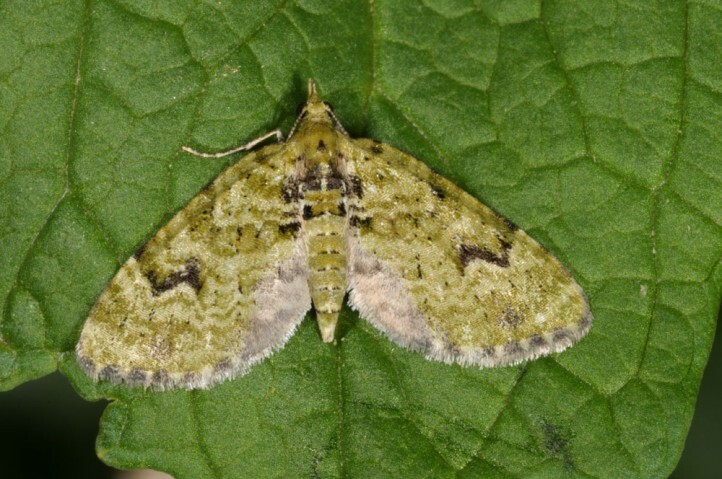 Chloroclystis v-ata inhabits almost all available habitats from forest to open landscapes, provided that they are not managed too intensely. The moths occur in two, in the south probably also three generations between March/April and September. 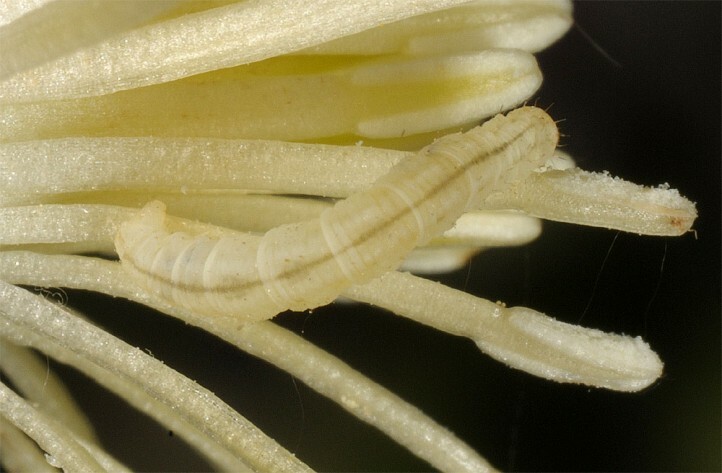 Larvae occur from late April to October. The mostly developed moths hibernate in the pupal skin. Chloroclystis v-ata is found in Europe (except northern Scandinavia) and temperate Asia to Japan.